Martin Family Orchards began in 1986 with three acres of Red-Gold nectarines when Rick and Terri Martin purchased a piece of land in Cashmere, WA, to build the family home. 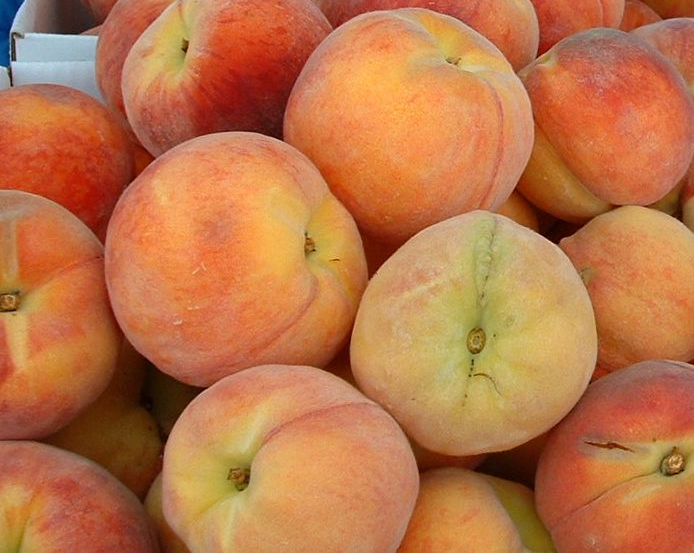 Rick and his father began taking nectarines to Pike Place Market and making deliveries to a few grocery stores in the Puget Sound region in the summer of 1986. 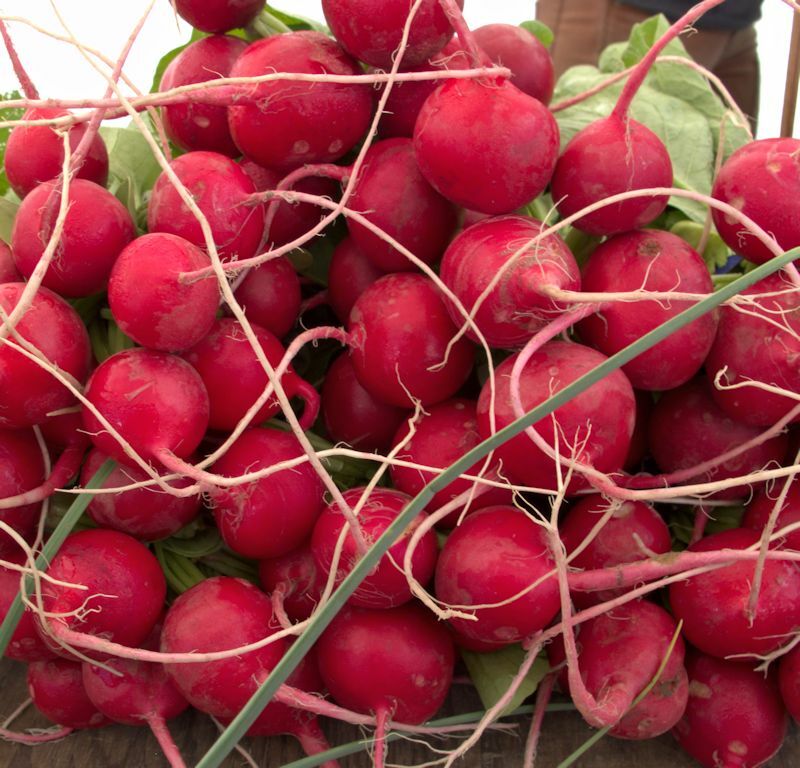 Rick and Terri enjoyed the interaction with consumers that Pike Place and other local farmers markets provided, as opposed to sending all their fruit to a big warehouse. Falling in love with being orchardists, in 1988 Rick and Terri bought a ten acre apple and pear orchard just down the road, and a two acre apricot orchard in East Wenatchee. Rick spent his winters building homes in the Wenatchee valley and his summers tending to his orchards and delivering fruit to Western Washington. In 1993, a large orchard in Orondo, about 25 miles East of Cashmere, went on the market. Rick and Terri found their chance to become full time farmers. 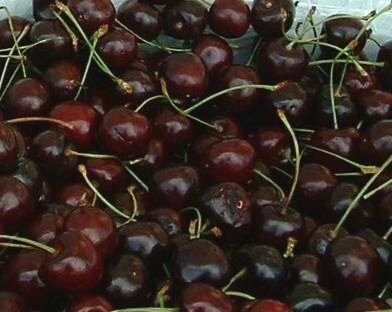 In 1994, they bought the Orondo orchard with multiple varieties of cherries, peaches, nectarines and apples. Rick and Terri subsequently bought a neighboring orchard and a piece of rocky land filled with sage brush on the east side of the original orchard. It took a couple years to clear the rock and flatten the eleven acres of land but it is now the home of two beautiful blocks of cherry and a five acre parcel of Red-Haven peaches. Rick’s carpentry skills also came in handy to build an 8,000 sq foot warehouse including two coolers, a loading dock and packing shed. 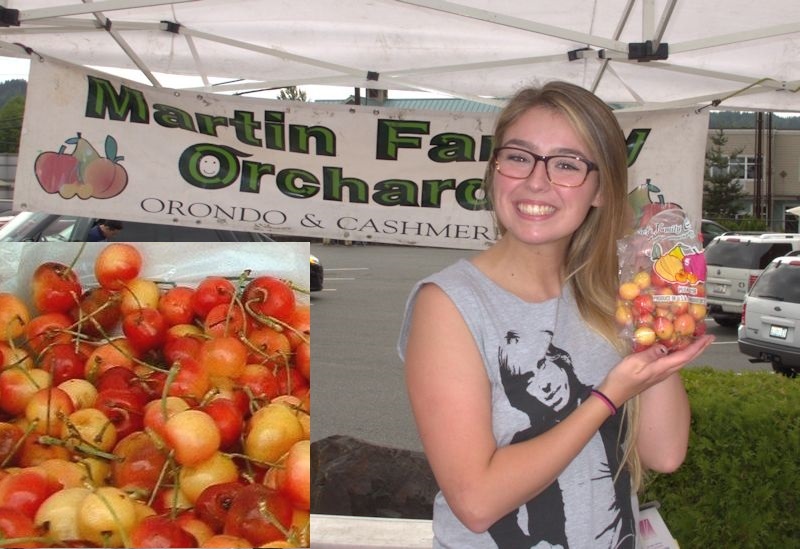 Today Martin Family Orchards has over ninety acres of Bing and Rainier cherries, six varieties of peaches, Red-Gold and Independent Nectarines, Perfection apricots, Bartlett and D’Anjou pears, Gala and Fuji apples, and a variety of tomatoes, squash, and peppers. They deliver fruit to over forty Thriftway and Red Apple stores across the state of Washington as well as selling at more than 50 farmers markets each week. Martin Family Orchards is a family run business with all three of Rick and Terri’s sons involved in day to day operations. The fruit isn't picked until it’s ready to eat fresh off the tree. This makes a huge difference in the flavor and texture of the fruit. Their goal is to provide families in Washington with the highest quality, tree-ripened fruit they have ever tasted. Duvall Poetry meets the first Wednesday of every month at the Duvall Library 7-9 PM. All ages and styles welcome. Open mic signup starts at 6:45. 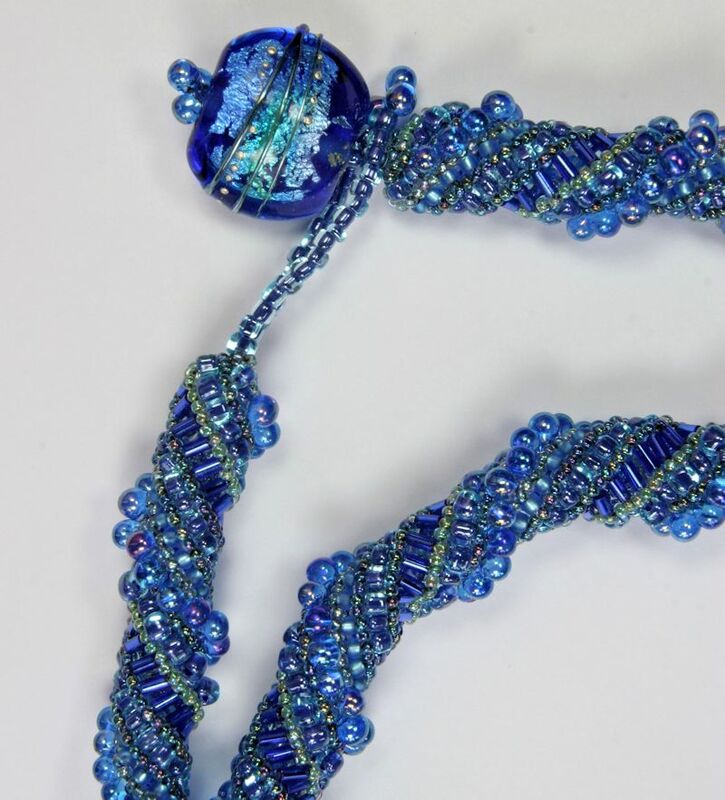 This months featured poet is Whatcom County based poet Nancy Pagh. Nancy Pagh is a Puget Sound native who writes poetry saturated in the tactile, sensual, and natural world. Grounded in the body and the body’s relationship with the world, her poems seek wider significance and understanding. Music this week by Bob Wright performing keyboard and vocals. Water Color Art by Cherry Valley Kid's Kastle. Shave ice with fruit and vegetable juice flavoring. 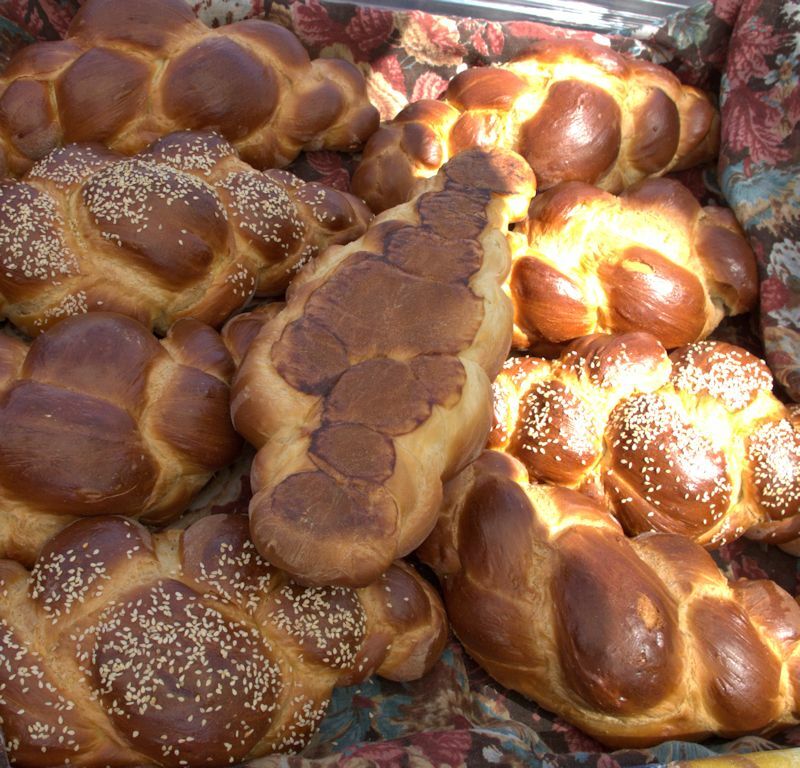 No dyes or artificial ingredients. Fresh popped kettle and caramel corn. Cat and Dog raw diet food made with local meats, grains and essential oils. 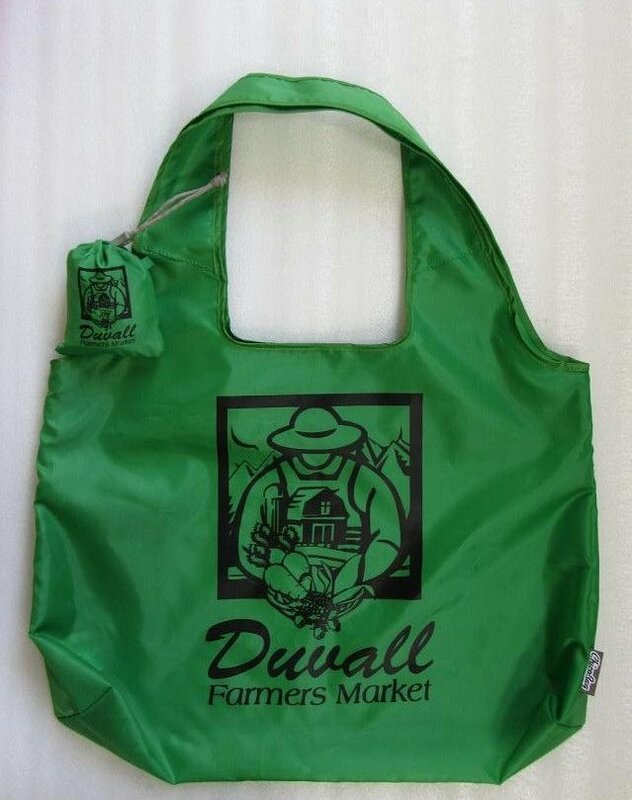 Duvall Farmers Market will host the Orca To-Go Van on July 9 and August 20. The van provides mobile full service sales and assistance for ORCA cards, and ORCA LIFT income qualified reduced fare cards. 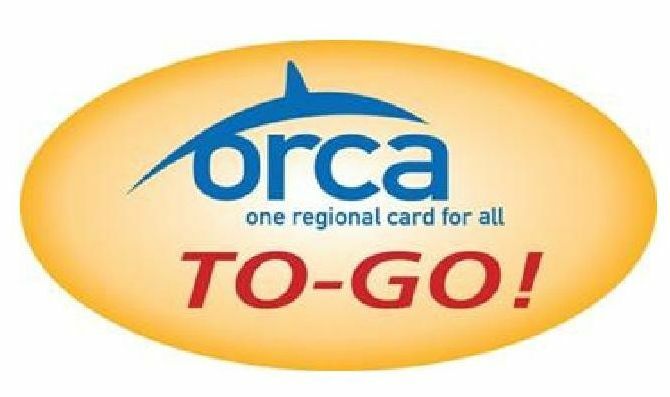 ORCA Cards may be used on public buses, trains and ferries, including Metro Transit buses, Kitsap Transit buses, and Sound Transit Link light rail. ORCA LIFT staff will be available for assistance in qualifying for reduced fare cards.